Join in our Easter eggsploration through some of our most iconic castles, abbeys, forts and palaces. Can you find all the clues to complete the challenge? This event is included in the normal admission price. Free for Historic Scotland Members’. 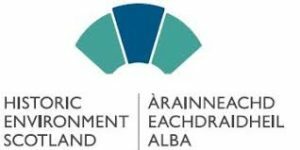 Event runs each day Friday to Monday from 9.30 am – 5.30 pm. Last Entry 4.45 pm. To buy tickets online for admission to Linlithgow Palace click here. 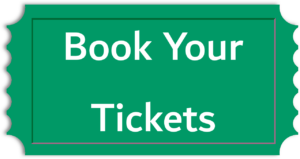 To buy tickets online for admission to Blackness Castle click here. The Easter bunny has been hiding his chocolates at the Burgh Halls! Free entry. Follow the clues to find his hidden treasure. Take part in our Easter egg hunt and roll your eggs in the beautiful Rose garden. Costs £2 per ticket which will go to local charity PJ Foundation. 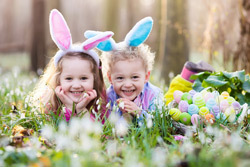 We will have lots of fun activities for the kids, such as colouring in, dancing, face painting, an eggsellent egg hunt, and a visit from the Easter Bunny!! 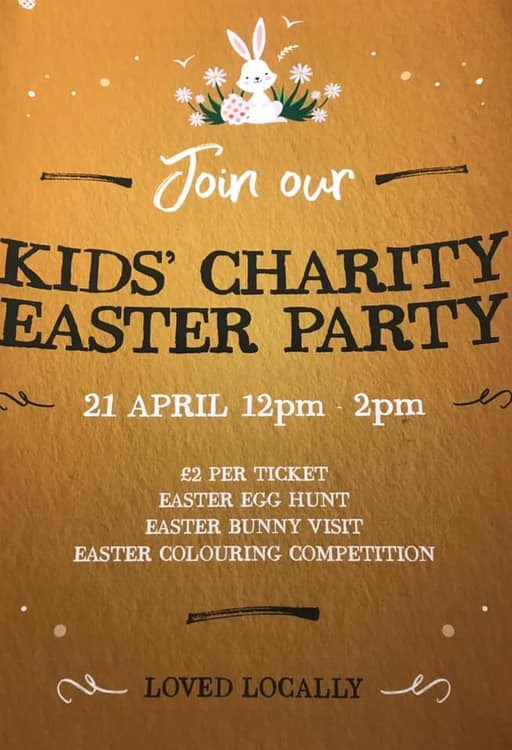 Get your tickets below for a fun Easter Day with the kids! 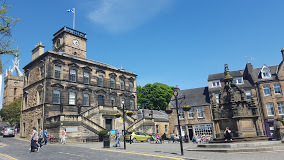 Please join us for the Linlithgow Bridge SWI Annual General Meeting! Come learn more about SWI, the work that’s been done and what we’re planning for the coming year. 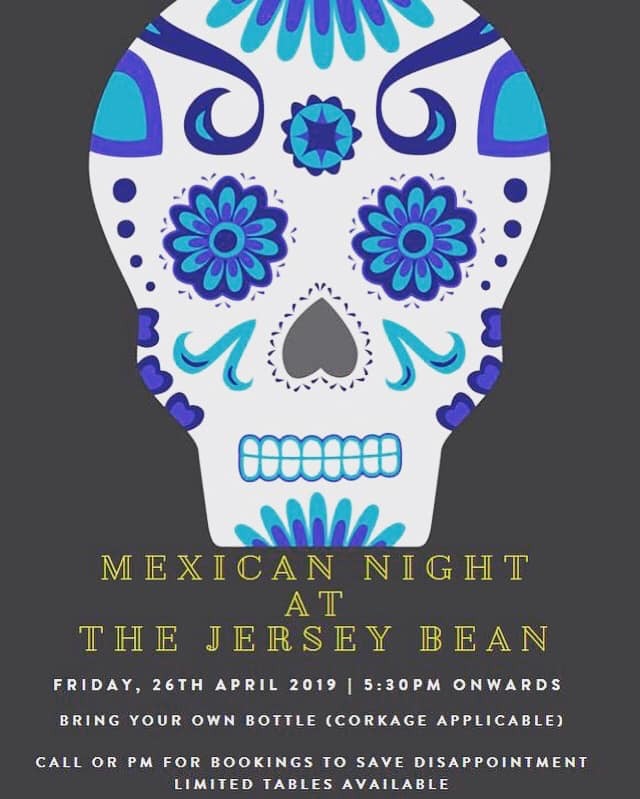 The Jersey Bean is hosting a Mexican Night on the 26th of April. 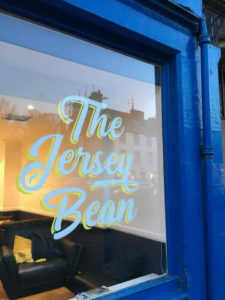 Pop onto The Jersey Bean Facebook page to view the menu and please give us a buzz or drop us a PM to secure a table. 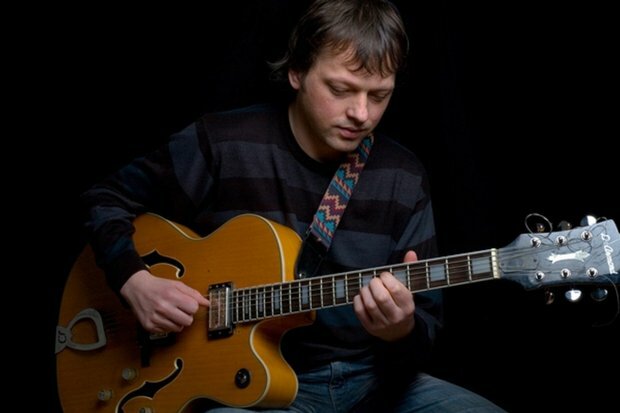 Letters for Peace is Graeme Stephen’s new work composed for string trio and guitar. Letters written by conscientious objectors who refused conscription to fight during the First World War inspires the music. The work is intended to show the futility of war through the words of objectors who refused to fight and kill for a cause they did not agree with. Their grounds were personal, philosophical or religious. These performances will engage with the public perception of war and highlight the sacrifices made by objectors in the name of peace. The piece use’s text from letters from conscientious objectors as well as anti-war poetry and images to create a multi-media work which celebrates peace and displays the futility of conflict. Conscientious objectors made a huge sacrifice for their beliefs. They refused to kill their fellow man and, as a consequence were taken from their families and imprisoned in the harshest of conditions. Their stance highlighted the very futility and madness of war: through this new work we celebrate these values. Today we are regularly bombarded by positive imagery of the military. It has become so normalised that it’s hard to question it. This work is intended to counter this image and challenge public perception of conflict by looking at an often-overlooked part of war’s history. The work is intended to celebrate peace and display the madness of war. 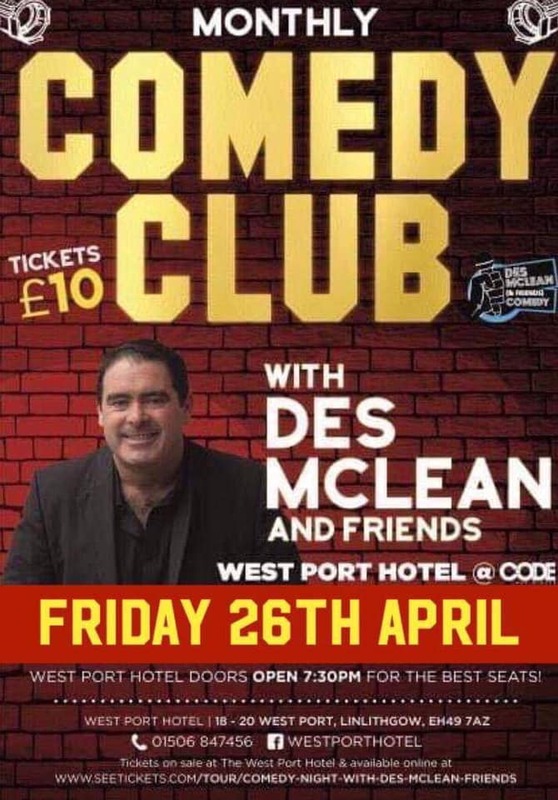 ANOTHER TOP NIGHT OF STAND UP COMEDY HOSTED BY DES MCLEAN TICKETS ONLY £10 from venue or Book online using the button below. 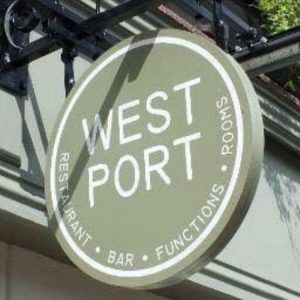 Our monthly meetings are on the 4th Saturday of every month from April – depending upon the weather – until September or October. 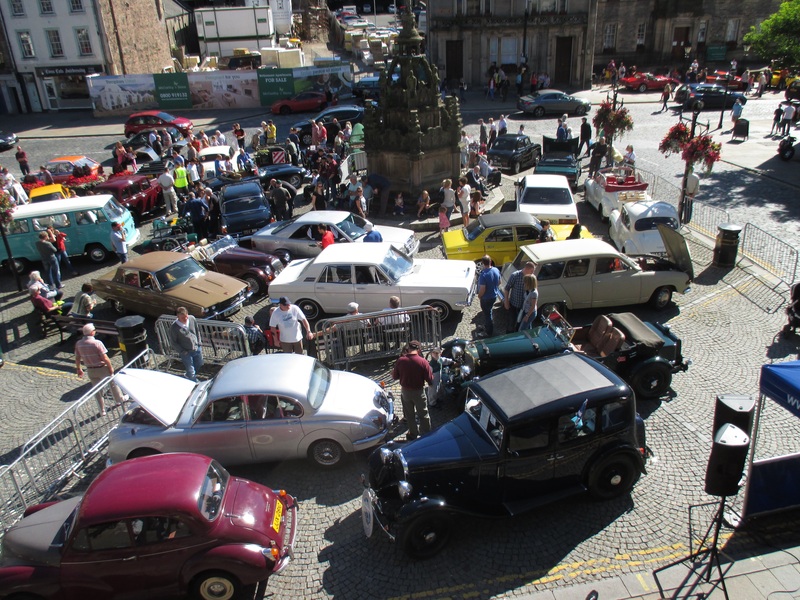 We’ll be located at the Cross in the centre of Linlithgow, which gives us lots of room for the cars. This is a baby friendly course. 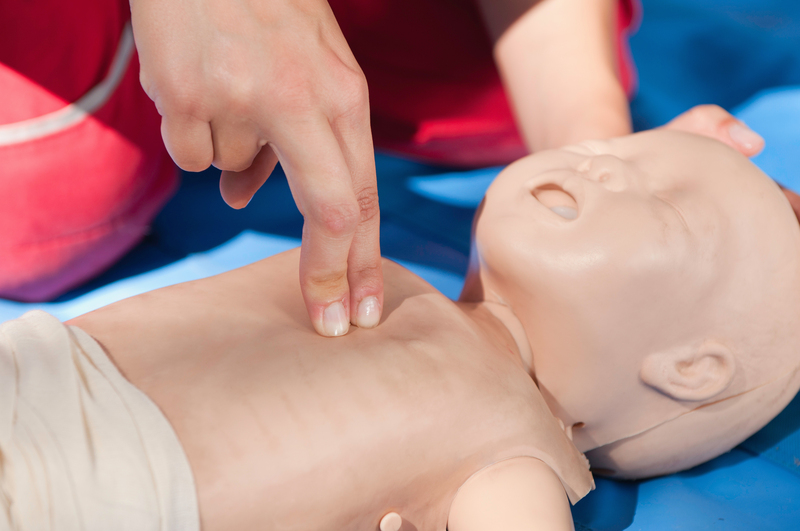 This course is suitable for anyone who would like to have a basic child and baby First Aid understanding. Whether you are a parent, parent to be, grand parent, auntie, uncle, brother, sister, babysitter or carer. This training really is perfect for everyone. 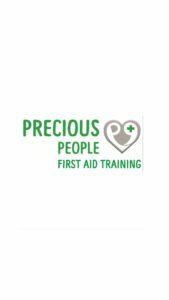 The 2 hour session will teach you how to deal confidently with accidents, emergencies and illnesses involving babies and children.